WOW!! 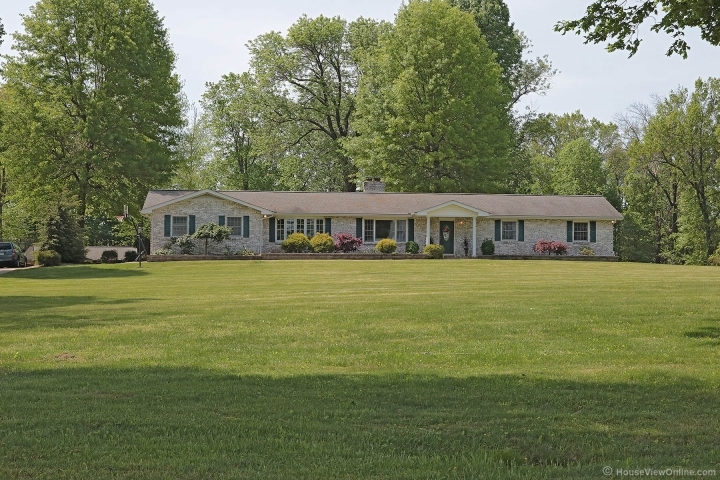 Don't miss out on this Beautiful Full Brick Ranch with 7+ acres of awesome views from every window you look out. This home has too many features to list here - starting with the custom kitchen! Custom cabinets, granite counter tops and hardwood floors throughout most of the main level. Ceramic tile in the kitchen & baths. 3 fireplaces. Finished basement with additional full bath. As you walk out the back French doors you see a beautiful in ground pool ready for summer fun. This home is across the road from the 8th hole on the Golf Course ! Did I mention the Beautiful Views !!! 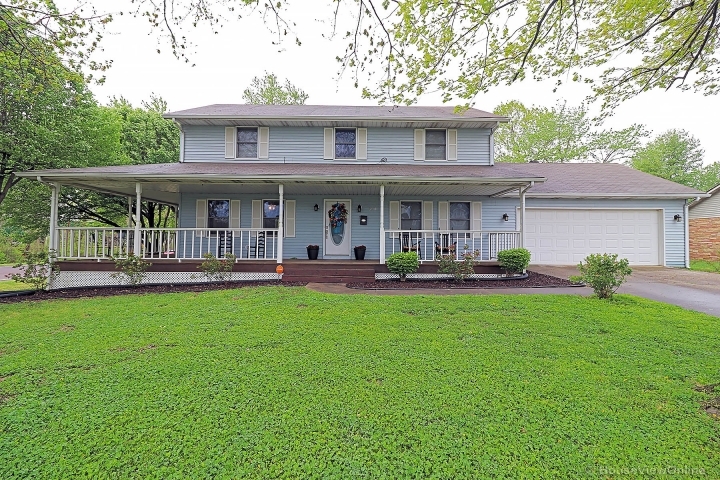 Schedule your viewing now before this one is gone!